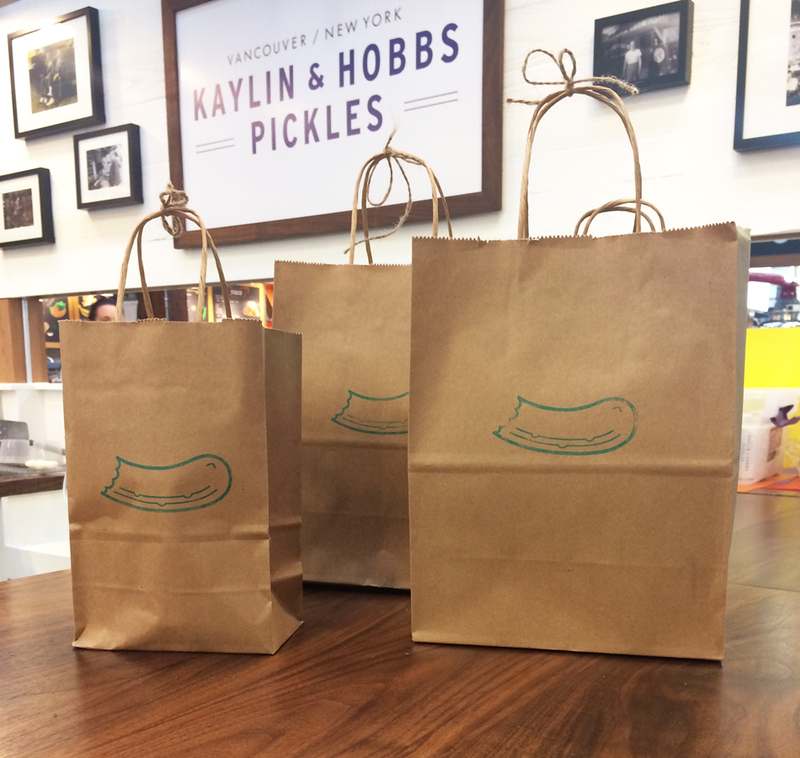 Kaylin & Hobbs News | Page 2 of 4 | Kaylin & Hobbs Pickles - New York Taste. West Coast Vibe. We were humbled when we had an awesome story written about Kaylin & Hobbs at Granville Island Public Market, by writer Hanna McLean of Daily Hive Vancouver. 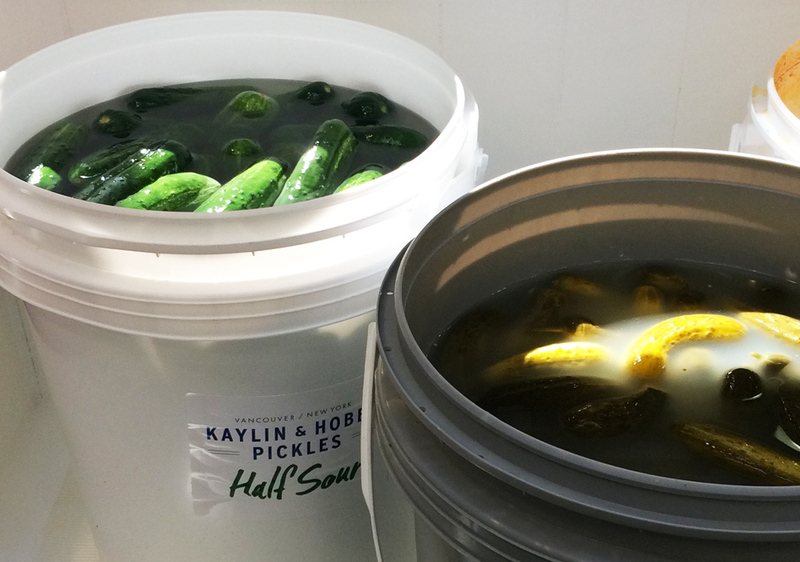 The article talks about our pickles, our story and the response we’ve had since we open just over three months ago. Thank you Hanna! Click here to read the Daily Hive story. 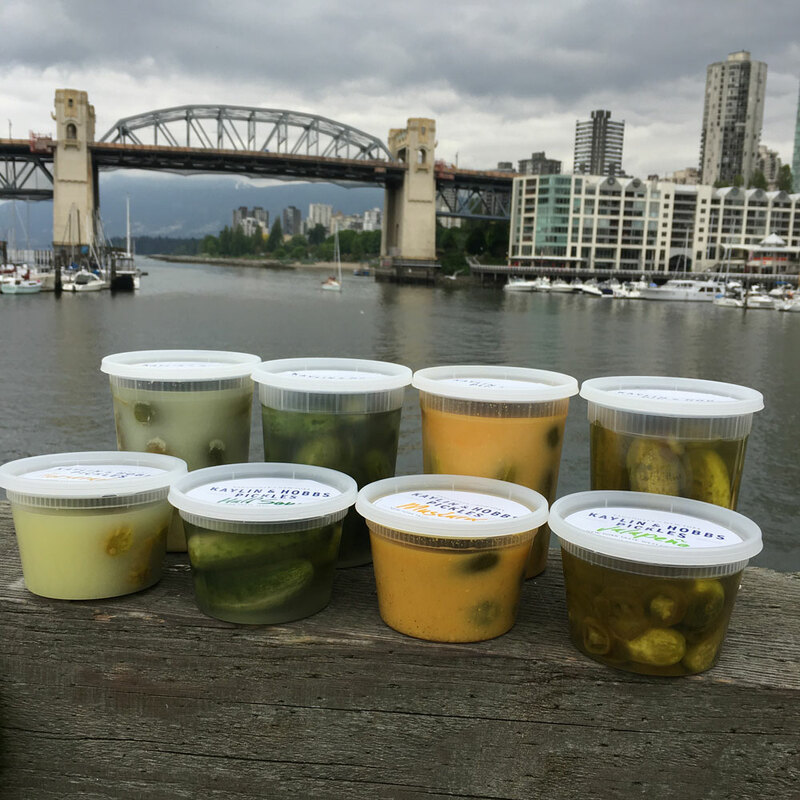 Dropped some Kaylin & Hobbs pickles off for the crew at CKNW 980 Vancouver, for The Best And The Foodiest show. I think they liked them. Listen to the show here. 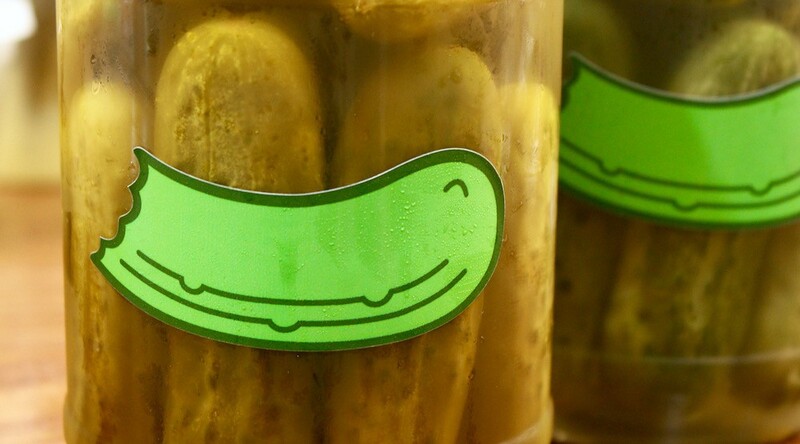 Many of our regulars have been patiently waiting for our Full Sour and Half Sour pickles to be back in stock. Happy to say they just arrived and we have a full supply (for a little while anyway) of two of our personal favourites. Stop by the island today and stock up on sours while we’ve got em’! 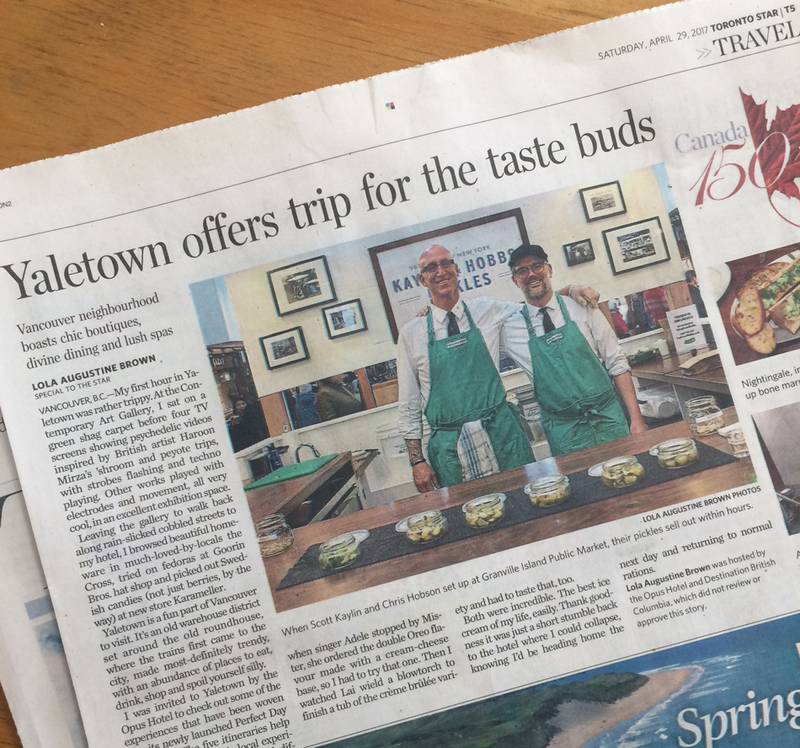 Recently got some press in the Toronto Star Travel section from food writer Lola Augustine, here’s the story.